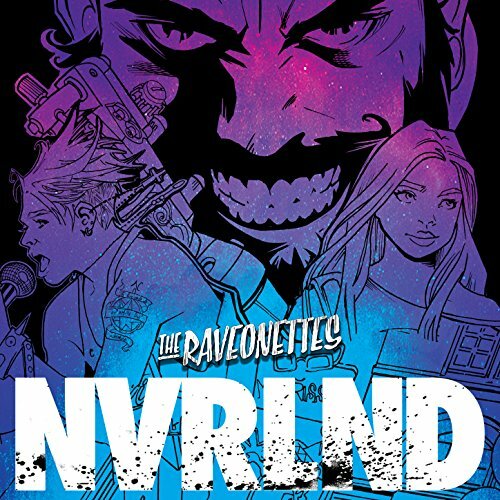 The NVRLND graphic novel series is a dark and magical re-imagining of PETER PAN set in the present-day landscape of Hollywood. The official soundtrack single by The Raveonettes now! Buy/Stream it here.